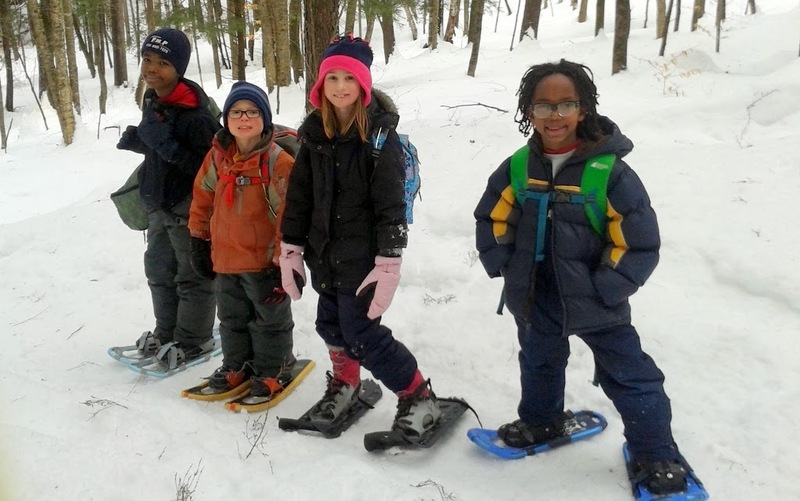 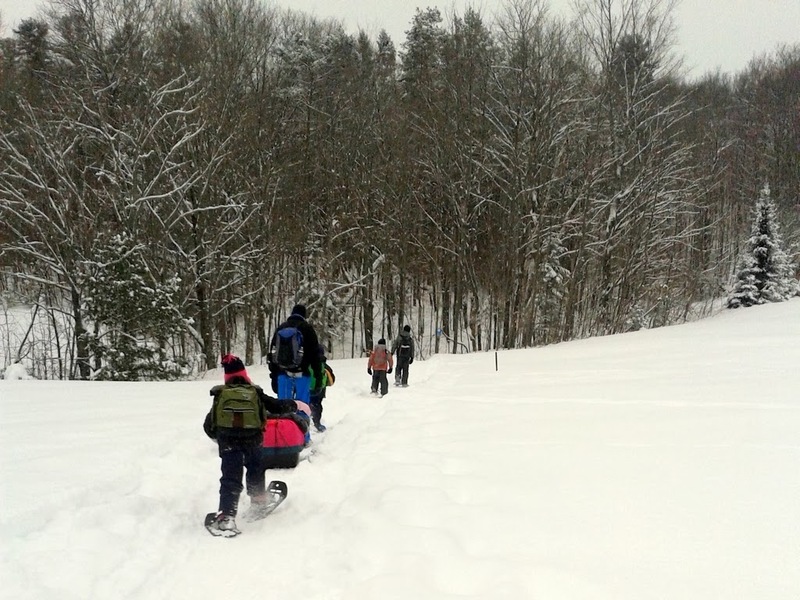 Did you get to snowshoe in Gatineau Park? 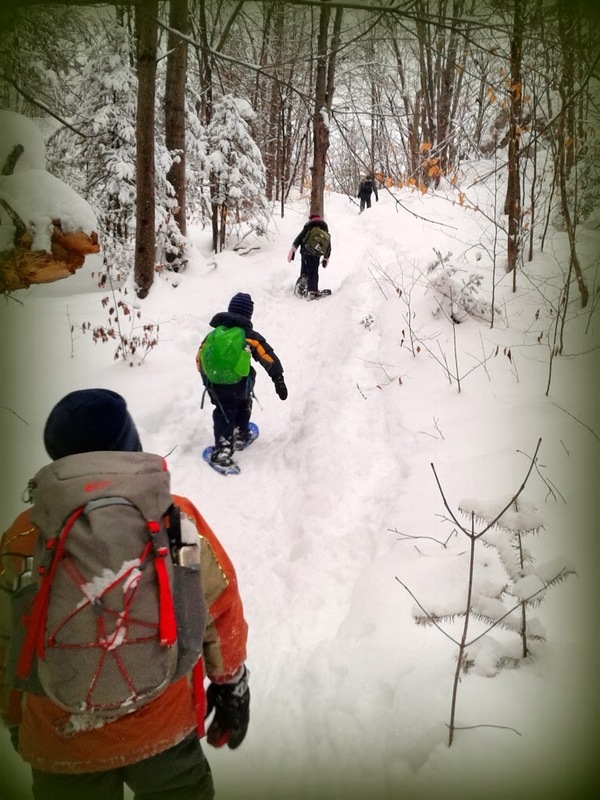 I was thinking about that this Sunday when Liz, Juliette, the girls and I were on a big snowshoe in Bangor City Forest. Thank You, Martin Luther King Jr.